Turning into a HEXUS Comper? Then we've good news; our incredible run of competitions is set to continue! 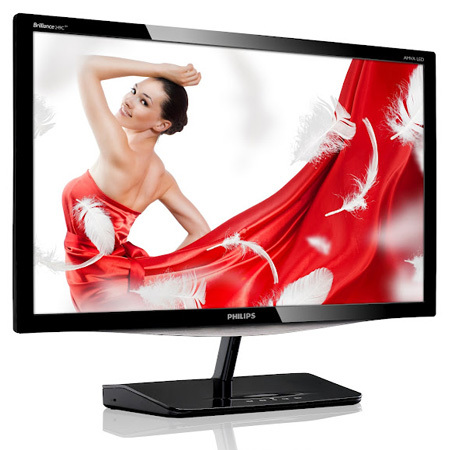 This week, we've partnered with Philips to give you the chance of winning a gorgeous Blade 2 monitor. The ultra-slim 24in display offers a full-HD resolution and HDMI connectivity, but it's the underlying AMVA panel that really impresses. Touting a 178/178 degree extra wide viewing angle and super-high static contrast ratios for extra vivid and bright images, it promises to look fantastic from any angle. Super nice giveaway, Thanks HEXUS and Philips!